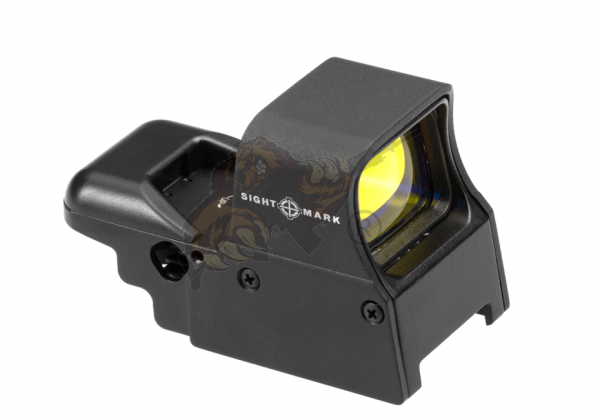 Produktinformationen "Ultra Shot Pro Spec Sight NV QD - Sightmark"
Protected by a Limited Lifetime Warranty, the Ultra Shot Pro Spec Night Vision QD offers shooters a high quality, cost-effective alternative to other sights on the market. 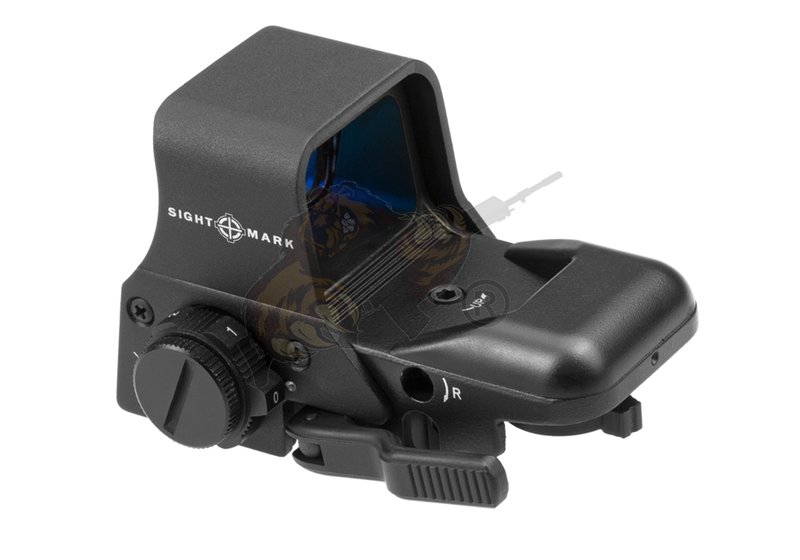 One of the most feature-rich members in the Sightmark® Reflex Sight line, the Ultra Shot Pro Spec Night Vision QD provides shooters accuracy and durability to enhance any shooting experience. 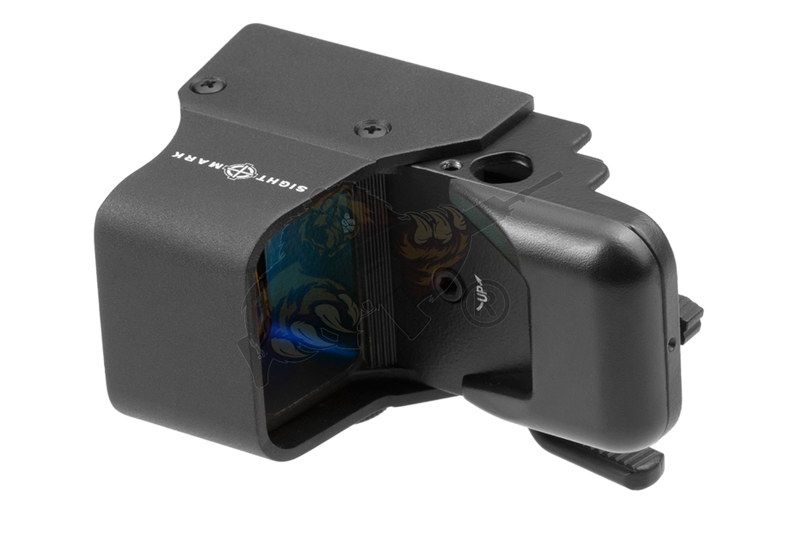 Equipped with a night vision mode, shooters can mount the device in front of a night vision monocular in order to create a co-witnessed riflescope set up. 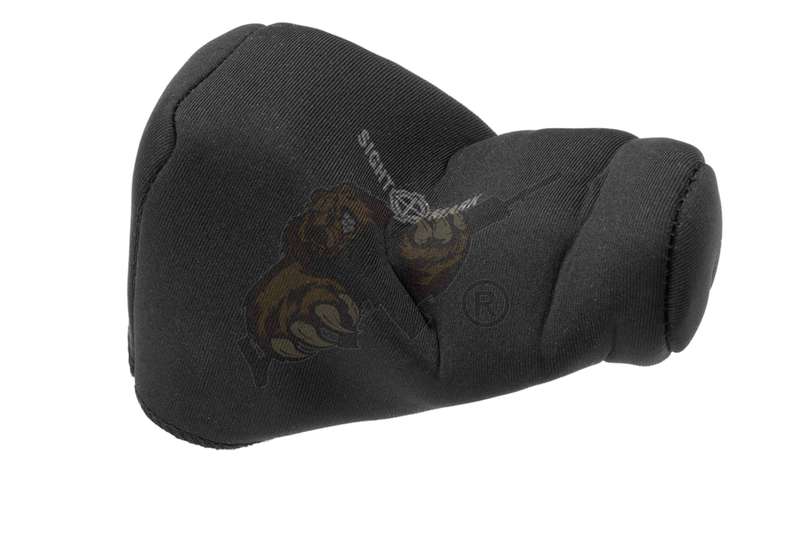 Its four reticle patterns allow for maximum customization and precision accuracy day or night. The featured double-pane glass lens system eliminates parallax and retains accuracy when Fired from the periphery of the lens. 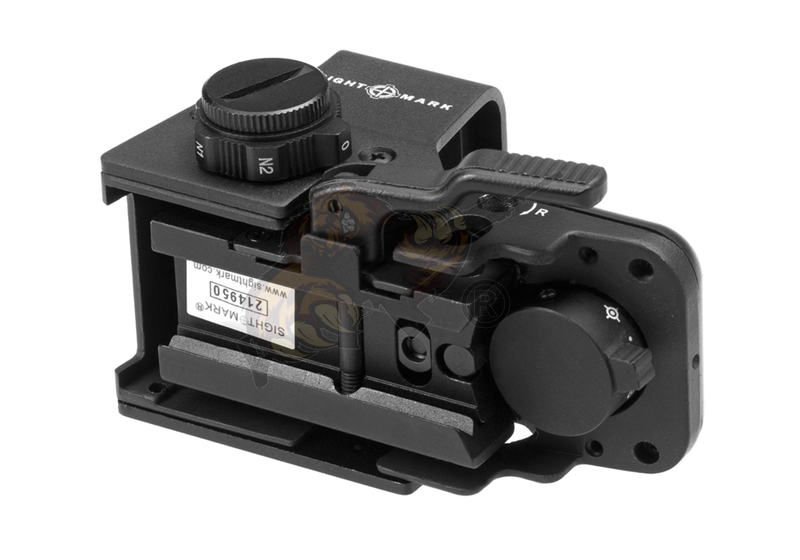 Users can quickly and effectively adapt their Firearm to the situation at hand with the included quick-detach mount. Its Interlok™ internal locking system of the Ultra Shot Pro Spec Night Vision QD holds zero extremely well, so the shooter does not have to continually re-adjust the sight in the field. 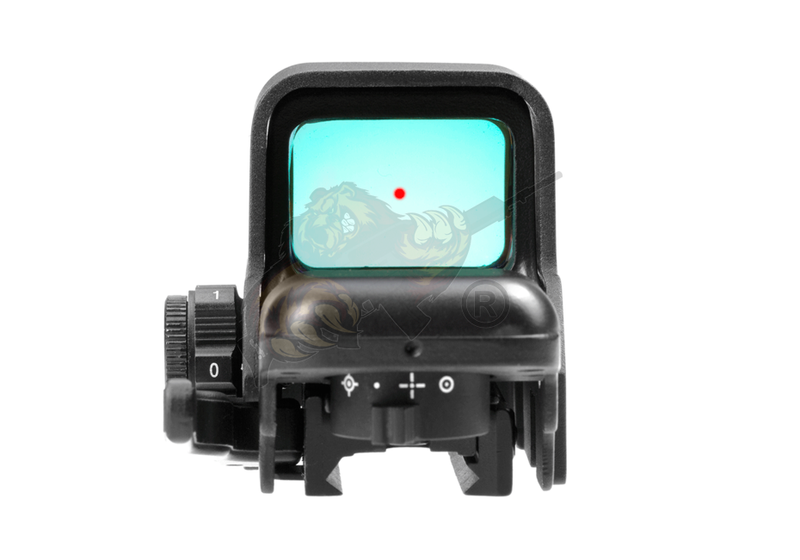 Weiterführende Links zu "Ultra Shot Pro Spec Sight NV QD - Sightmark"
Kundenbewertungen für "Ultra Shot Pro Spec Sight NV QD - Sightmark"